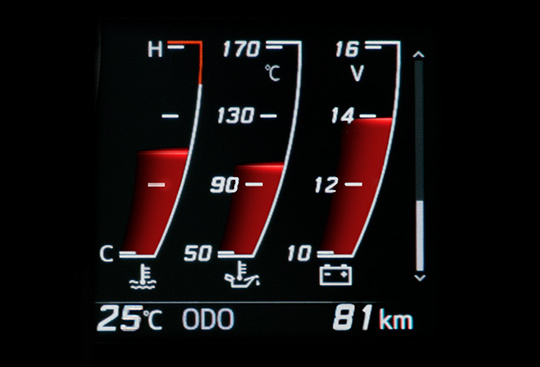 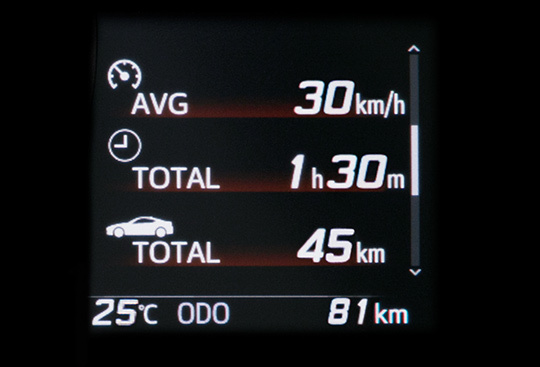 *1 Fuel consumption and CO2 emissions: According to EC 715/2007 - 2017/1347AG. 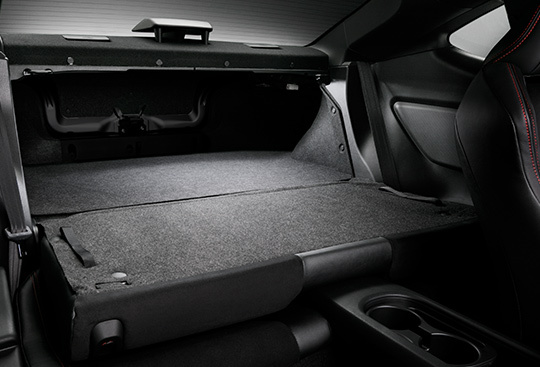 *2 Alcantara is a registered trademark of Alcantara S.p.A. 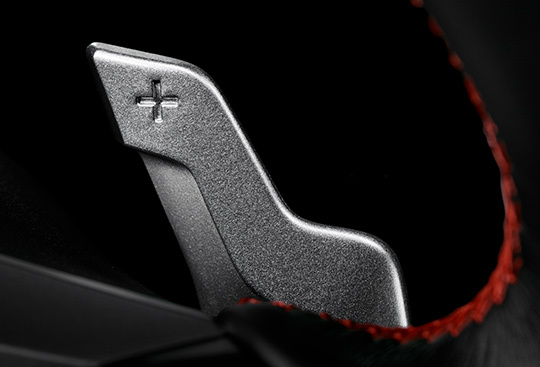 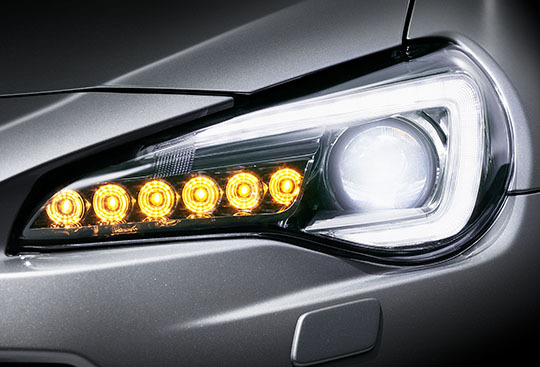 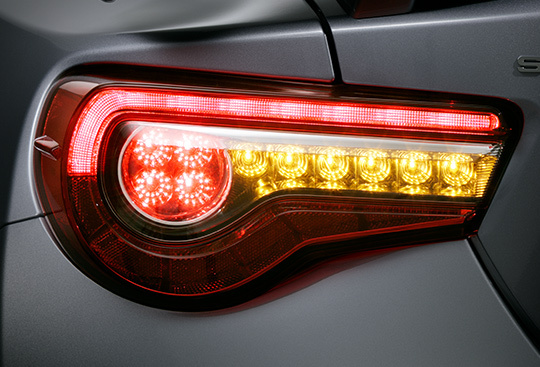 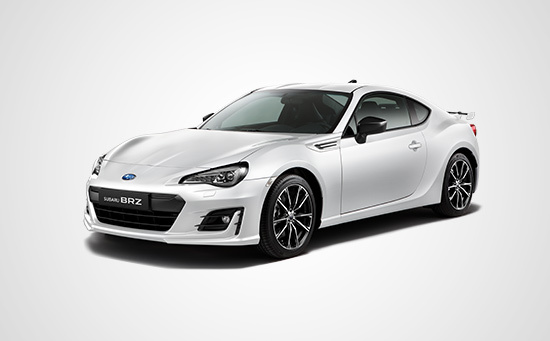 The SUBARU BRZ’s iconic headlamps are powered by full LEDs for improved visibility and give the car a more commanding presence on the road. 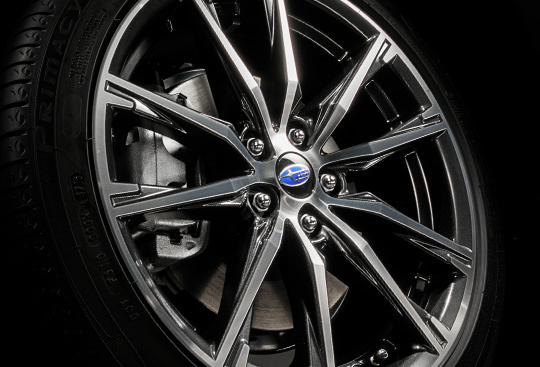 These 17-inch aluminium-alloy wheels come with a 10-spoke design for a more sophisticated and sportier look, hinting at the SUBARU BRZ’s handling performance. 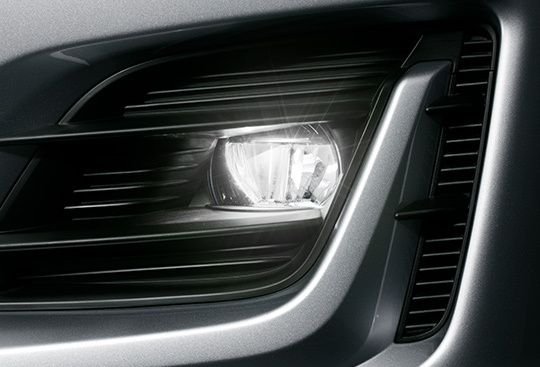 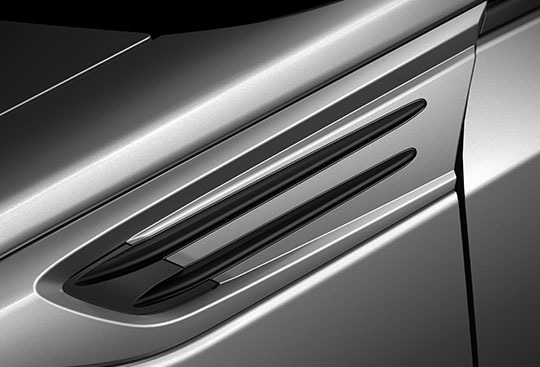 These LED fog lamps have inner reflective surfaces that were adjusted for enhanced visibility and improved safety during nighttime driving. 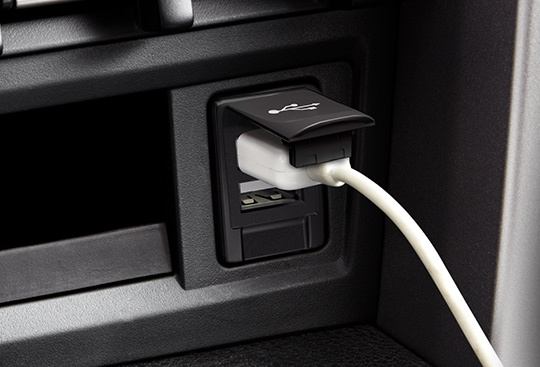 Two USB ports are available so you can play your music through the car’s audio system with just about any portable music player. 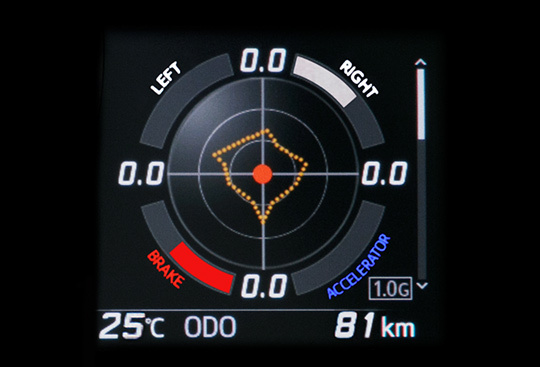 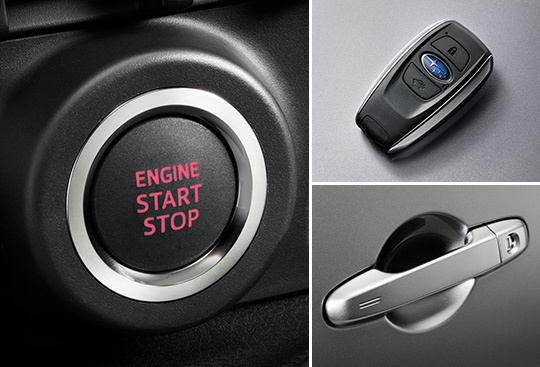 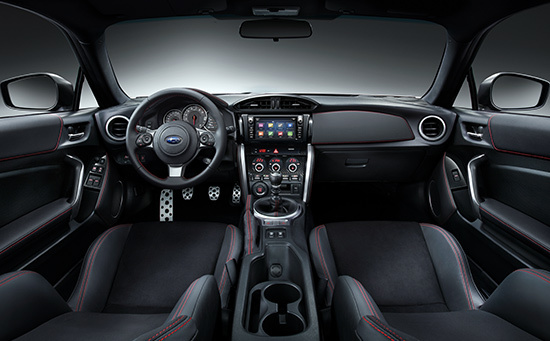 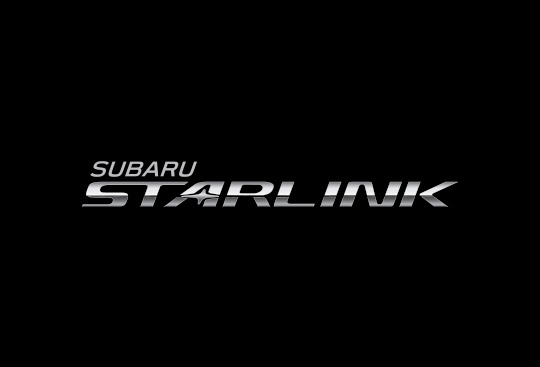 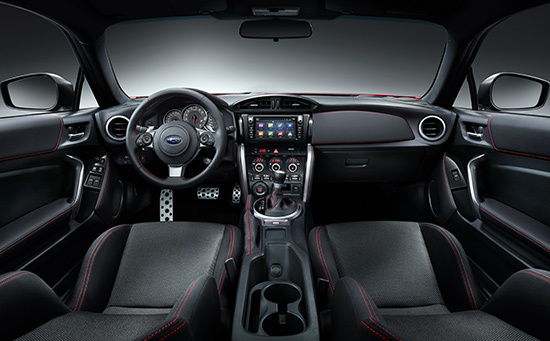 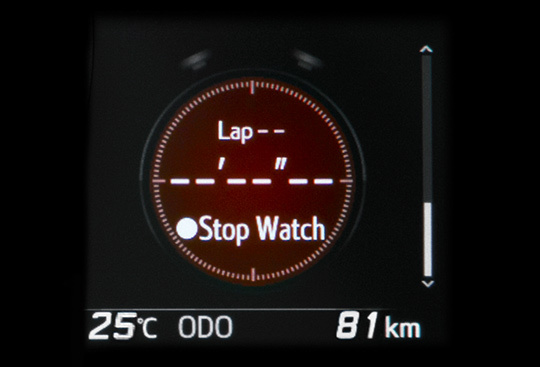 The SUBARU STARLINK*2 system grants safe access to internet radio, apps and more via the touchscreen or voice commands. 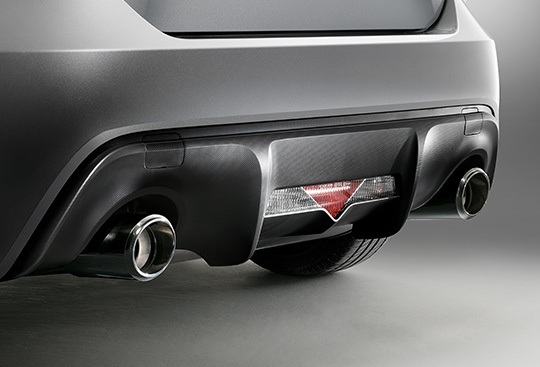 You wouldn’t expect this much utility from a pure sports car,but with the rear seats folded, there’s enough room for a set of racing tyres or two golf bags. 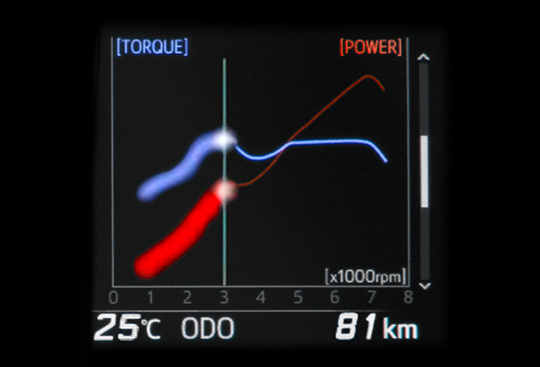 *1 Torque and power curves are not actual measurements and are based on preset values. 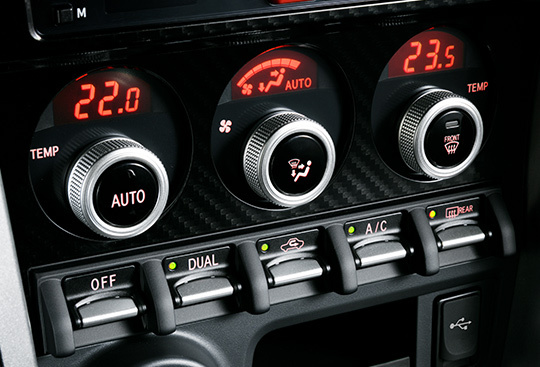 *3 Alcantara is a registered trademark of Alcantara S.p.A.
* Fuel consumption and CO2 emissions: According to EC 715/2007 - 2017/1347AG.